Discover a cutting-edge distro with a passionate community. 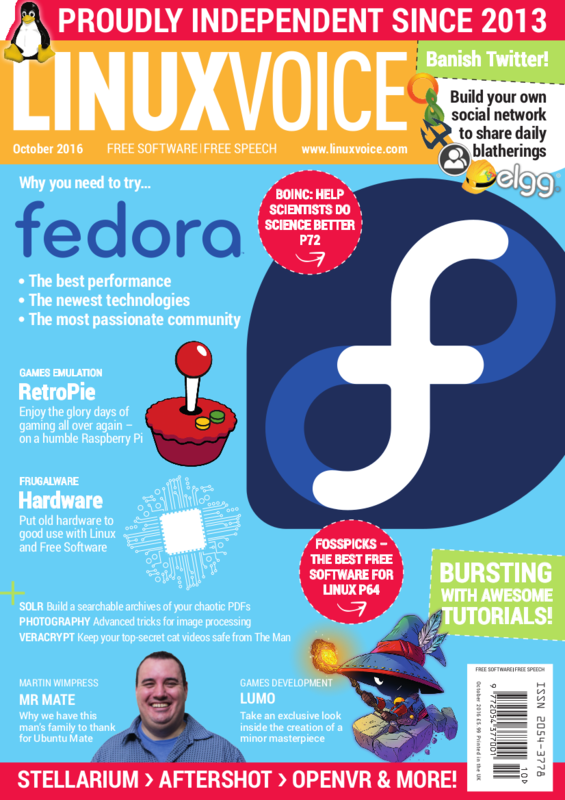 If you want the latest and greatest in Linux, here's where to go. Take gaming back to its glory days with RetroPie, and then write your own game! Hear from Martin Wimpress about the MATE desktop, podcasting and life in general. In our tutorials section, learn to share your computing resources to make the world a better place, protect your files with deniable encryption, package your own software and much, much more.